Could you say more about your services? Do you sing classical hymns? I am from an Anglican background. 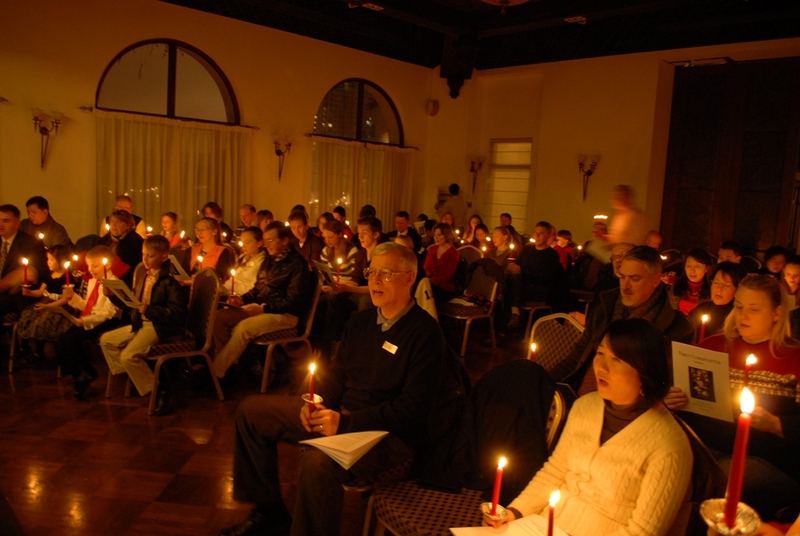 We meet weekly for a classical service and communion led by several ministers: an Episcopal priest and two UCC ministers, and incorporating hymns and prayers that should be familiar to Shanghai residents and visitors accustomed to worshiping at Anglican, Episcopalian, Lutheran, Methodist and Presbyterian services.